Sign up for eNotes - Weekly program information and much more! Thank you for visiting the All Classical Portland web site. We respect the privacy of our web guests and will not collect any personal identification data beyond that which you choose to provide. Any data you provide will be used for internal purposes only. 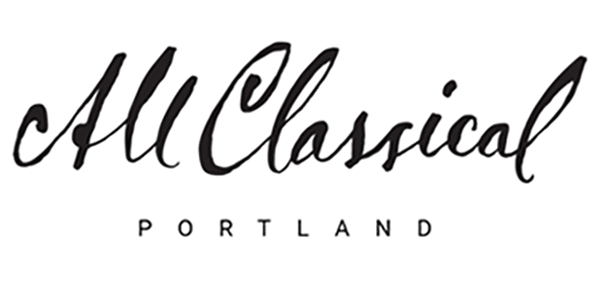 All Classical Portland does not share, rent, sell or exchange any information about guests on its website with any other organization.